See our latest case studies for details of the latest projects and what was involved. 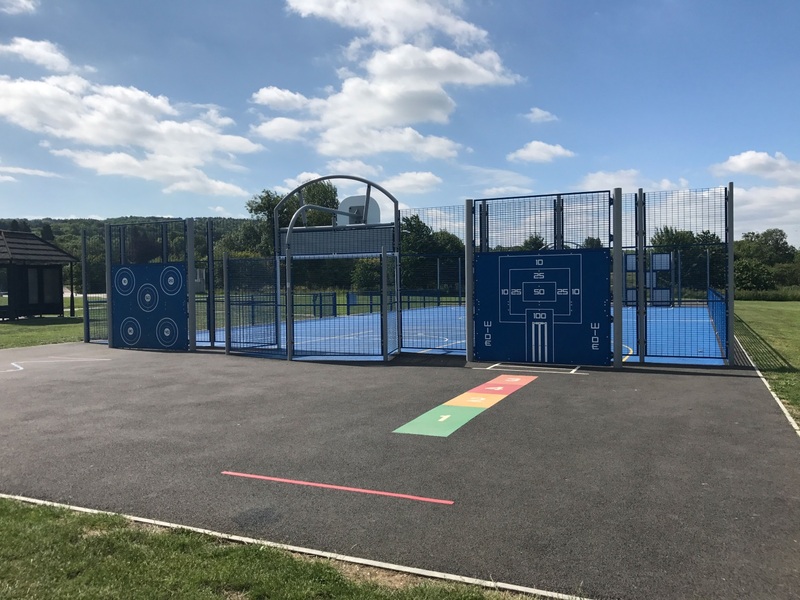 “The MUGA in Aston Clinton Park, Buckinghamshire was installed in December 2015 by Caloo and their team of contractors. 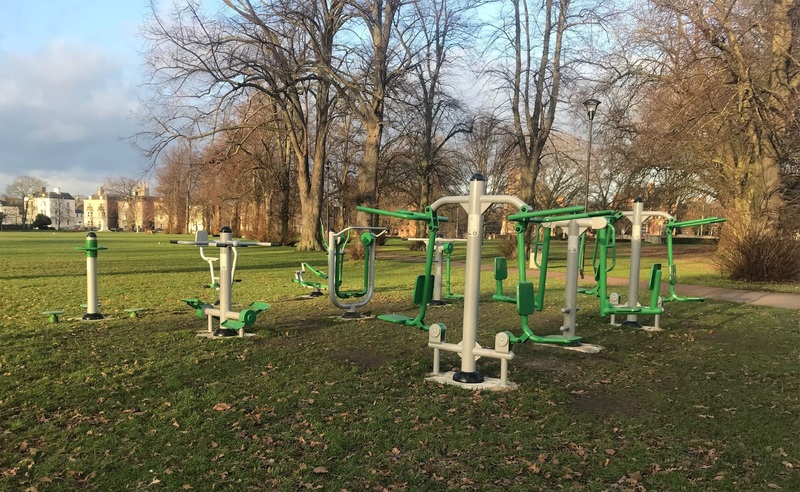 The Client were looking for a large community focused outdoor gym to increase fitness levels within the local residents. For the budget specified our traditional outdoor gym was the best solution. The Client had secured some funding which they were looking to put towards some skate equipment to utilise the space. 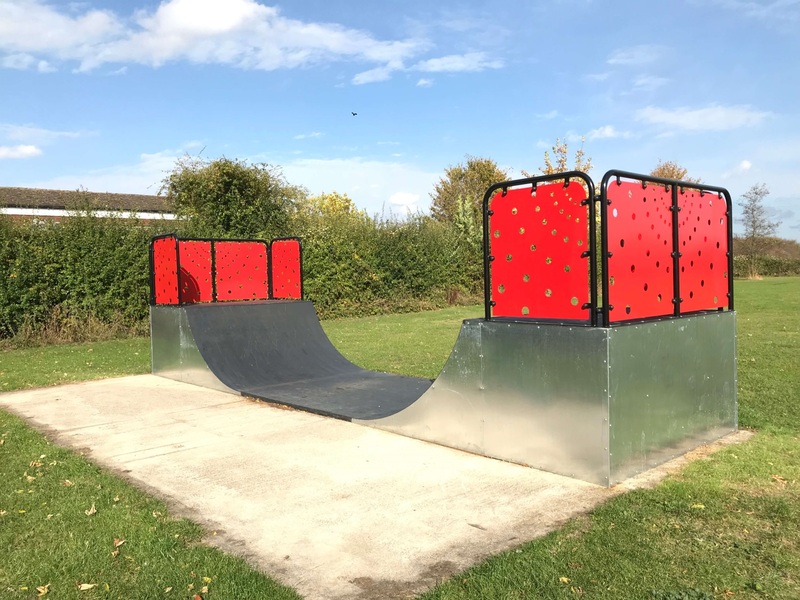 After visiting the site, the concrete pad was not deemed suitable for wheeled sports but could sit a half pipe within the measurements which would solve this issue. The new half pipe has provided a space for people to practice their skate techniques within the local park. The site has seen regular use and this has proved to be the ideal product choice for this location. 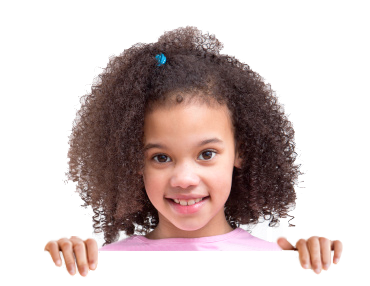 Please choose from one of the specialist options ABOVE to view the product range. 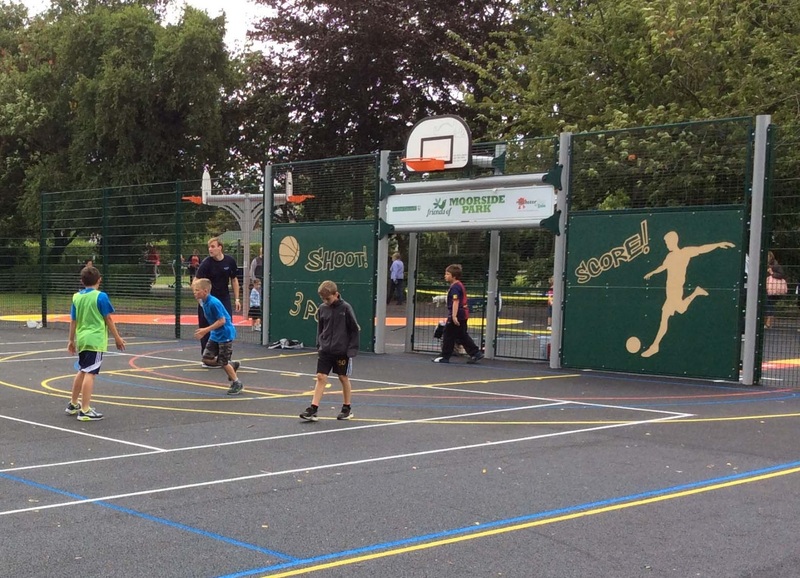 Struggling to find funding for your playground or fitness area? Speak to us today or Click Here. Got a question? Need a quotation? Want some advice? Click here to contact us. Not got time to browse the site now? 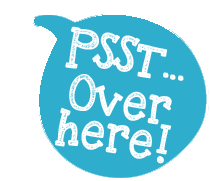 Click here to view our online brochures for Play and Active equipment.